The deeds and struggles of Gilgamesh, legendary king of the city-state Uruk in the land of Sumer, have fascinated readers for millennia. They are preserved primarily in the Epic of Gilgamesh, one of the most well-known pieces of Mesopotamian literature. Studying the text draws us into an orbit that is engaging and thrilling, for it is a work of fantasy and legend that addresses some of the very existential issues with which contemporary readers still grapple. We experience the excitement of trying to penetrate the mind-set of another civilization, an ancient one--in this instance, a civilization that ultimately gave rise to our own. "On a literary-critical level, Abusch has given us much to think about and has presented a plausible, if uncertain, reconstruction of the Epic's long and complicated history. . . I can certainly affirm Abusch's statement that the basic conflict here "is that between the extraordinary and the normal" (p. 131). However gifted a person might be, he or she must come to terms with the constraints inherent in the human condition. 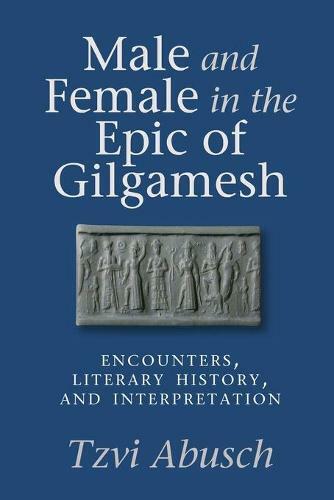 But I would hold that this lesson of the Epic applies not only to a semi-divine ruler, but to any person, which helps to account for the great popularity of the tale(s) of Gilgamesh--in the ancient Near East and in the present day."